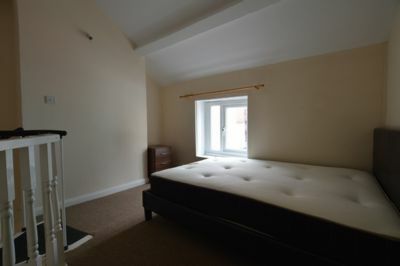 A superb, newly refurbished apartment, boasting many benefits, including a modern kitchen, bathroom, large lounge area and a mezzanine bedroom. 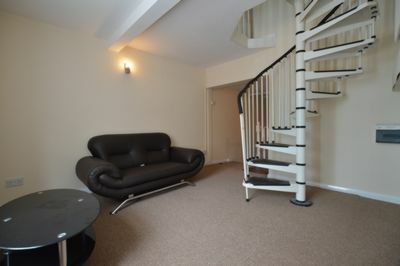 On entering the property is a staircase leading to the lounge, there is a spiral staircase to the bedroom area, the kitchen is located off the main living area and comes with quality kitchen units and appliances. 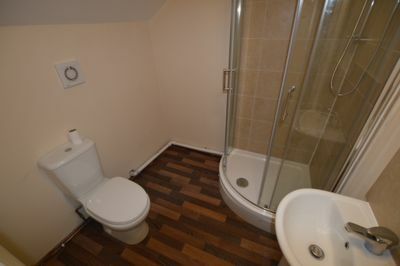 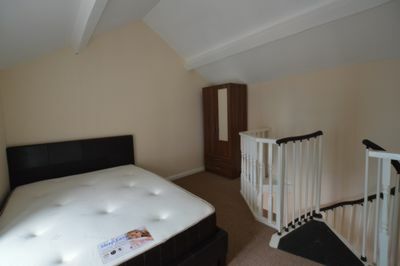 The property also benefits from a newly fitted shower room. 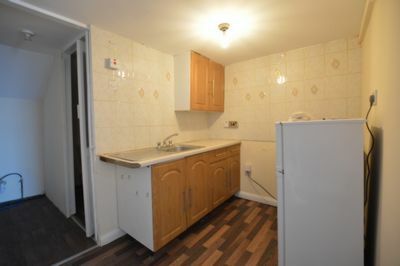 Call now to book your viewing and avoid disappointment.